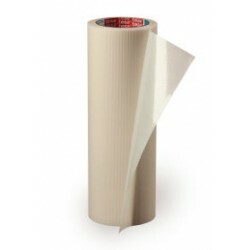 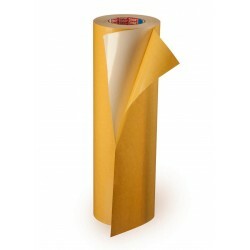 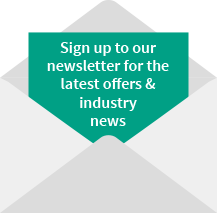 Tesa 52664 consists of a tear resistant flexible fabric backing, with a rubber adhesive system. 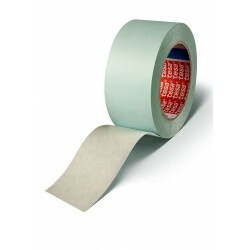 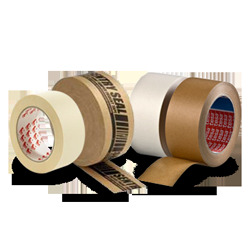 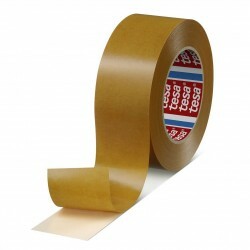 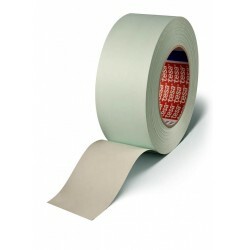 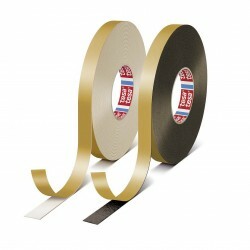 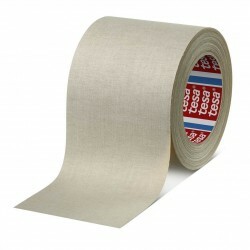 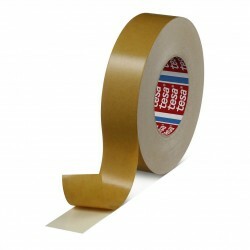 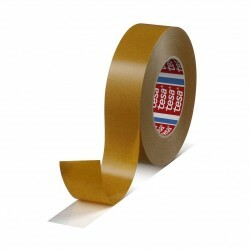 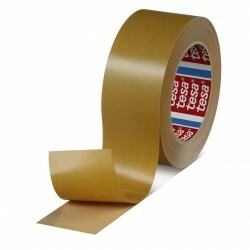 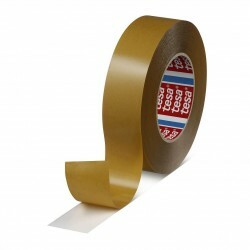 Tesa 4962 is a double-sided tape consisting of a non-woven backing and a tackified acrylic adhesive. 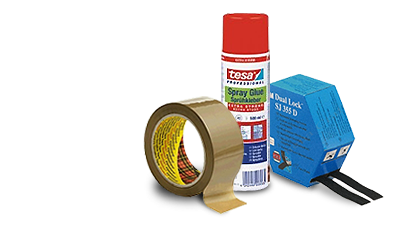 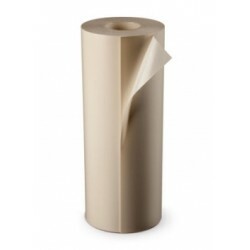 Tesa 4961 consists of a natural rubber adhesive and special paper backing. 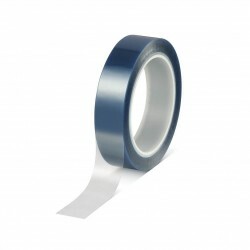 The ”hard” adhesive system provides good shear resistance and can also be removed without leaving adhesive residues. 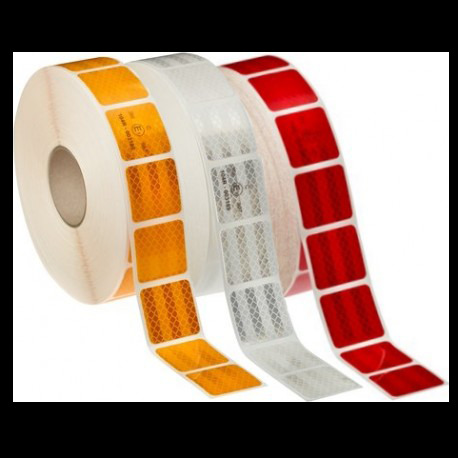 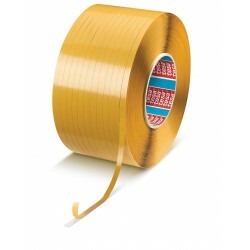 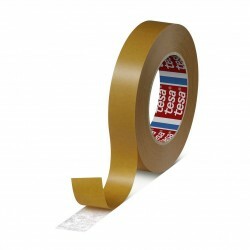 Tesa 4959 is a double-sided mounting and splicing tape equipped with a non-woven backing and coated with an acrylic adhesive of high tack and good shear strength. 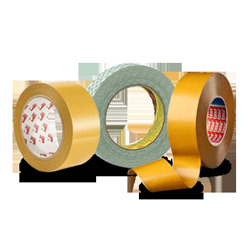 Tesa 64604 is a double sided, self adhesive tape of 300um/12 mil thickness, comprising a PVC backing and a rubber adhesive mass system. 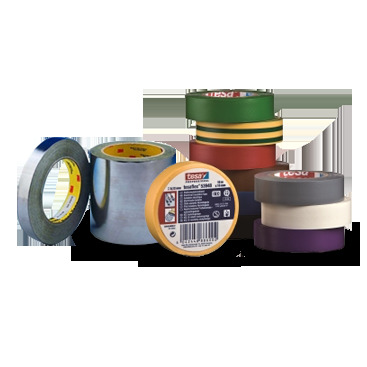 Tesa 64604 is a double sided, self adhesive tape of 200um/8 mil thickness, comprising a PVC backing and a rubber adhesive mass system. 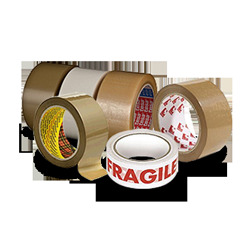 Tesa 64602 is a double sided, self adhesive tape of 100um/4mil thickness, comprising a PVC backing and a rubber adhesive mass system. 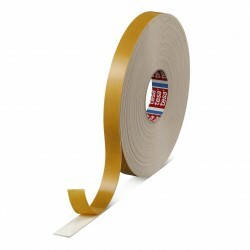 Tesa 62936 is a double sided PE foam tape for constructive mounting applications. 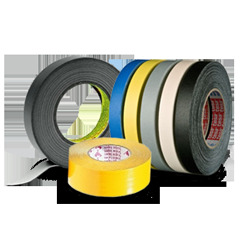 Tesa 62932 is a double sided PE foam tape for constructive mounting applications. 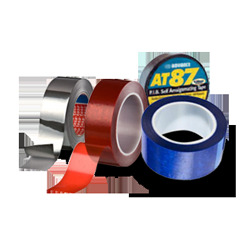 Tesa 61970 is a transparent double-sided self adhesive tape consisting of a PP-film backing and a tackified acrylic adhesive.